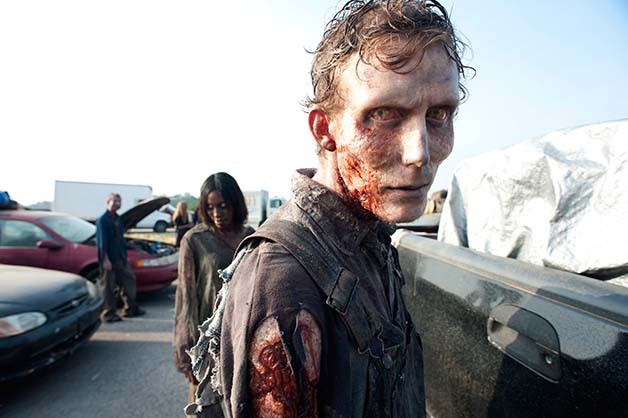 TV shows like The Walking Dead have made zombies into a mainstream sensation that has taken The United States by storm. 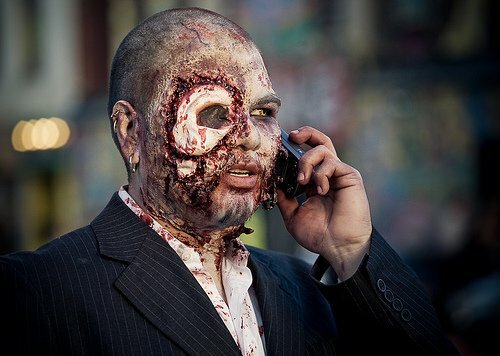 There are many events and gatherings that celebrate and promote zombies and their existences like the annual zombie walks that are held throughout the country. However, few are aware that there is actually a real zombie medical condition. Yup, you read right, there is a medical disorder called Cotard’s Syndrome which is better known as the Walking Corpse Syndrome. One of the few known cases of this rare disorders is a man known only as Graham. What Makes This Man Believe That He Is A Zombie? The man named Graham, after a failed suicide attempt, started to exhibit signs of having Walking Corpse Syndrome as he genuinely believes that he had managed to kill his brain when he attempted suicide. While this Walking Corpse Syndrome can be described as mysterious and weird, it is also very dangerous for those who are directly affected because of the symptoms. There have been cases where suffers from this disorder have died due to starvation and neglect because they didn’t consider the maintenance of their health and bodies as important or necessary any longer. When asked for his view on things, Graham said that “All the things I was interested in went away. I lost my sense of smell and my sense of taste. 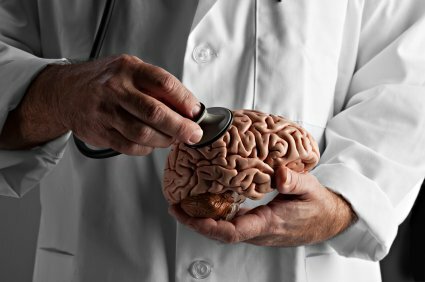 There was no point in eating because I was dead.” And when neurologists decided to run a PET scan on Graham’s brain, they found some mysterious results. Fortunately, after months of therapy and medication, Graham has started to feel like his old human self again. His doctors hope to give him the help he needs to make a full recovery and have the Walking Corpse Syndrome cured once in for all. Good news for Graham is that therapy is a much better way to spend his time than having to deal with the whole situation with having to behead or destroy the brain of the zombie and all.